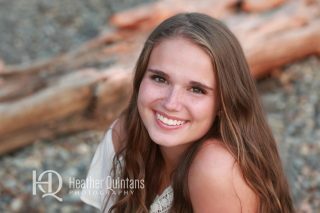 Heather Quintans has been recognized by both Seattle’s Child and Parentmap Magazines readers polls as the Best Seattle Child, Family, and High School Senior Photographer. Her photography work includes portraits of newborns, children, families, and high school seniors. Heather conducts her photography sessions at her studio located in the Seattle SODO district as well as on location. 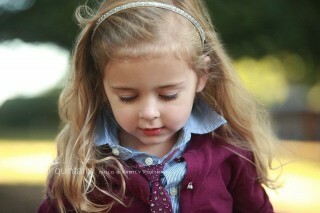 On location portrait sessions include Seattle and surrounding areas such as Shoreline, Edmonds, Kirkland and Bellevue WA. 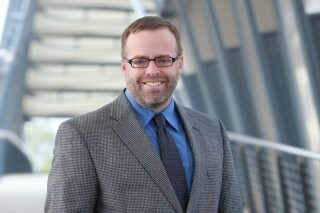 Work with Seattle’s Best Photographer. Contact Heather Quintans today by calling 206-297-2064. Heather enjoys creating a complete and customized photography session that includes finished artwork, such as canvas portraits for your home, framed custom retouched prints, and beautifully family or high school senior photo albums. She has worked for over fifteen years honing her craft and delivering high quality images for her clients. 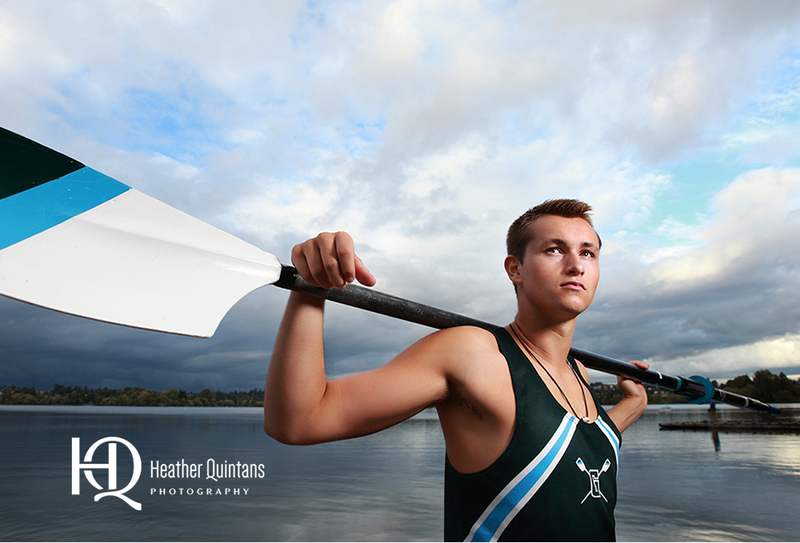 You can be confident in knowing that you are getting the best Portrait Photographer in the Seattle area. Give Heather a call at 206-297-2064 today.